Bill Murray, aka the magical celebrity unicorn (shout-out to fellow Bustler Caroline Pate for that perfect description) who photobombs engagement photos and attends ice cream socials, has struck again! It's almost as if he materializes out of the ether with the sole intent to leave a trail of joy in his wake. The magical celebrity unicorn's latest surprise: Murray crashed a birthday party in Charleston, SC and got his dance on to DJ Snake and Lil Jon's "Turn Down For What." Yes, there is evidence. And yes, said evidence is a delight. So, how'd this particular party crashing come to be? According to The Post and Courier, Murray is good pals with the chef who catered the get-together. 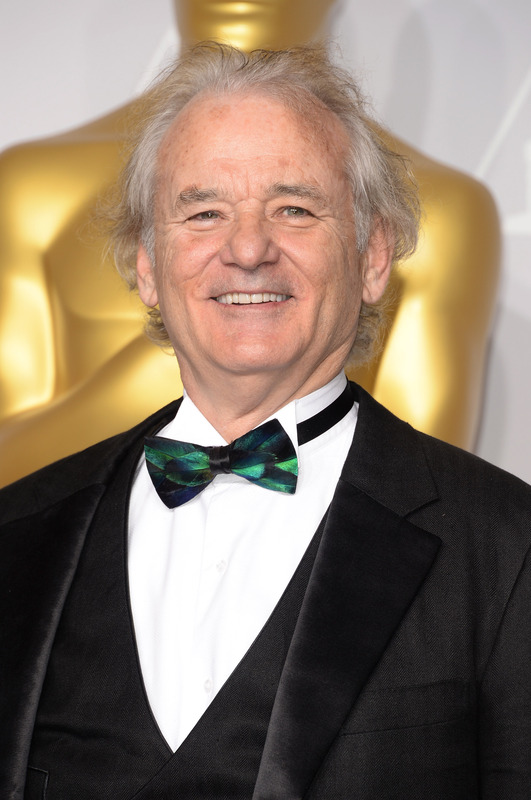 The hosts of the party extended an invitation to Murray and he accepted. (Wait. If he was invited, does it still count as a "party crash," or no? Ehhhh on second thought, who cares? Not me. Semantics, flemflantics.) At said party, Murray danced with guests to DJ Snake and Lil Jon’s hit jam, and Chef Brett McKee caught the moment on camera. After watching the "Turn Down For What" video a number of times, I am left with one question: Will Bill Murray turn down for anything?